Custom build your new computer to ensure that you have the highest performing computer for all of your large software applications' needs and to get the most out of your gaming experience. 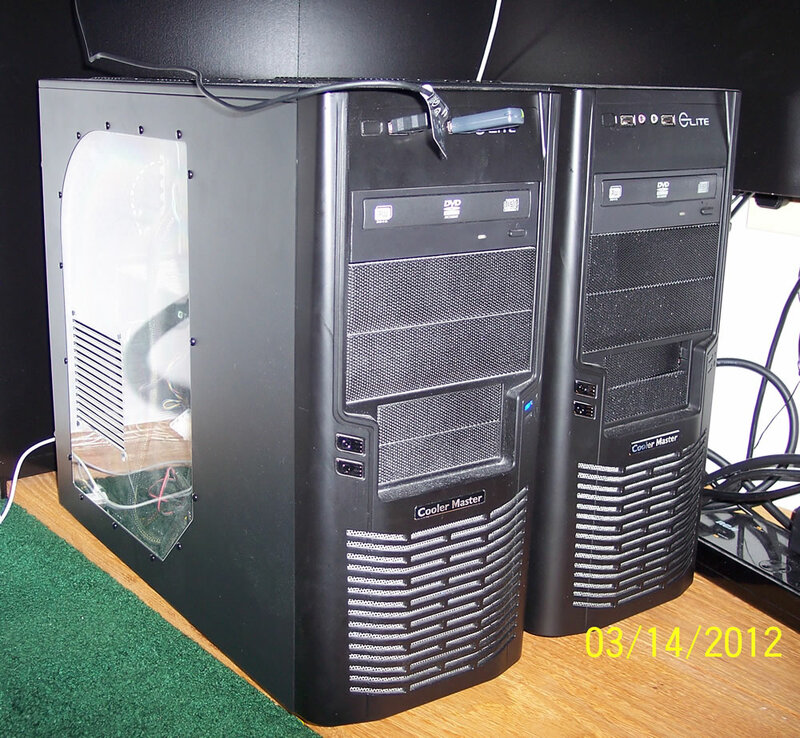 Whether you're looking for a gaming computer or if you just want a high performance computer to speed up all of your slow-running software applications, Best Game Computers will build you a custom built high-performing computer that meets your needs - without the super high cost that you will find in retail stores! Trust Best Game Computers to build you a top of the line high performing computer system! Our computer technicians have many years of experience building and repairing computers for businesses, schools, and individuals. © 2007-2012 Best Game Computers. All Rights Reserved. © Hunter Websites - Web Page Designs and Hosting.